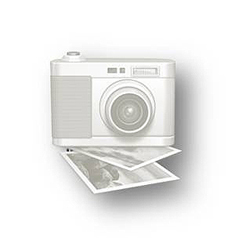 Easy-to-understand prayers for your little one. 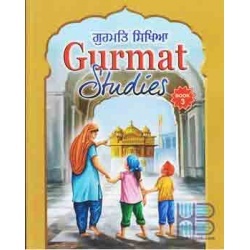 Each lesson is beautifully paired with attractive illustrations and inspiring quotes from Gurbani, the word of the Sikh Gurus. 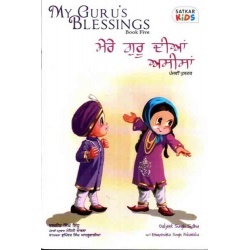 These lessons will help your child develop a bond with Guru Granth Sahib, the Sikh holy book. 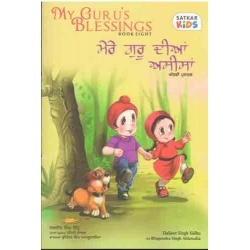 Your child will learn to live by the Sikh Gurus' teachings and be encouraged to embrace God in his or her life, every step of the way. This book is both in English and Gurmukhi.